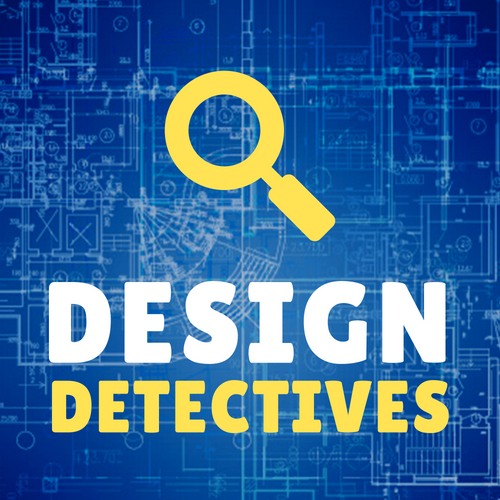 Solve a new mystery each week using the power of design! We'll read a story and use LEGOs, Keva Planks, and other building materials to explore concepts in engineering, science, math, and technology. Sponsored by the Friends of the Library. For kids in grades K-2. Registration required. This program meets twice: January 17 and 31. The session originally scheduled for January 3 has been cancelled.